Discounted heavily due to roadtrek restructuring company! 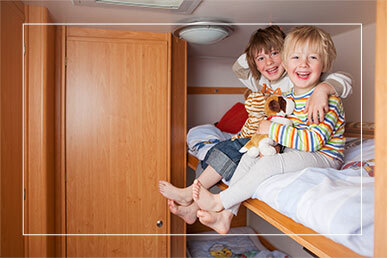 Rent or own your dream RV today! 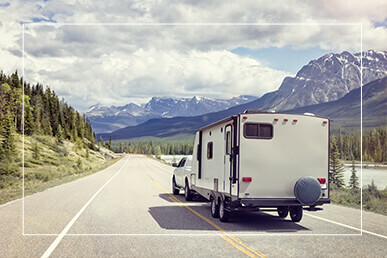 Beckley's Camping Center is a Maryland (MD) RV dealer who has been serving the Camping Community for 38 years, and is proud of its commitment to customer satisfaction. While the Maryland RV industry has changed over the years, Beckley's dedication to quality RV products, excellent customer service, and honesty in doing business has never changed. 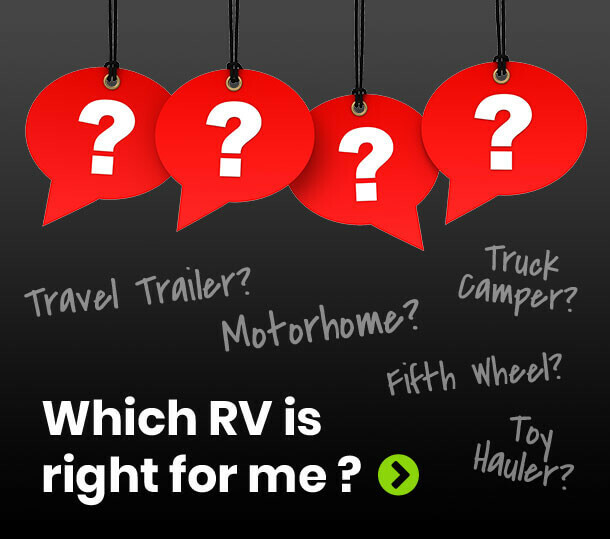 From our first days in the RV business to our current growth, our active ownership and knowledgeable staff challenges you to find a better quality Maryland (MD) RV dealer to take care of all your camping needs. Beckley's Camping Center was established in 1980. We were originally located on RT 85 in Frederick, Maryland. In the spring of 1985, our RV dealership moved to our present location on Rt. 15, 12 miles north of Frederick, Maryland in Thurmont. 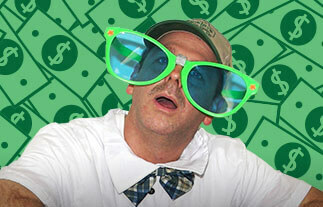 In our 38 years of serving the RV community as an RV Dealer, we have sold over 32,099 units! Beckley's Camping Center is also proud to have active ownership, which means from opening to closing, the RV dealership owners are present. 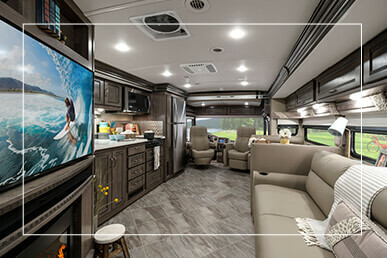 In 2013, we acquired the facilities previously known as Endless Summer RVs, and have expanded to include RV Rentals, Western Snowplows & Salt Spreaders, and our second Parts & Service Center at Beckley’s RV Rentals in Frederick, Maryland. 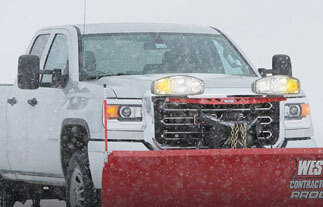 In 2016, we expanded and opened our Pennsylvania dealership, Beckley's RV Sales, in New Oxford, PA. At this location we now offer RV Sales, Parts, and Service and we also offer Western Snowplow & Salt Spreader Sales. 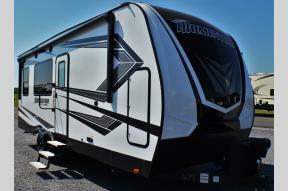 We invite you to come visit our PA lot with over 35 RV units, unlocked and ready for your inspection! Beckley's Camping Center invites customers to visit our 6,000 square foot climate controlled RV show room or walk our 6.5 acre lot with more than 400 RV units, unlocked and ready for your inspection. 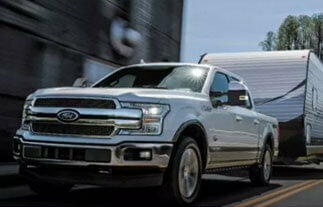 Our RV dealership carries brands that have longevity in the RV industry such as Winnebago, Keystone, Newmar, KZ, Grand Design, Airstream, CrossRoads, Starcraft, Columbia Northwest, Coachmen, Liberty Outdoors and Nucamp RV. 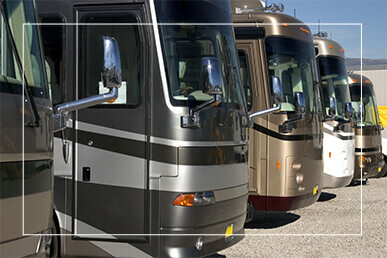 These manufacturers honor their warranties and care about their RV customers. At Beckley's, we service all makes and models, whether you bought from us or not. With over 21,000 square feet of service facility, 23 service bays, 3 motorhome lifts, and 2 auto lifts, we will have you on the road in no time! 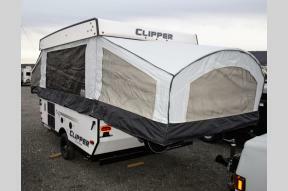 For all your camping needs, don't forget to check out our 5,400 square foot parts department, with 7 courteous and knowledgeable staff members. 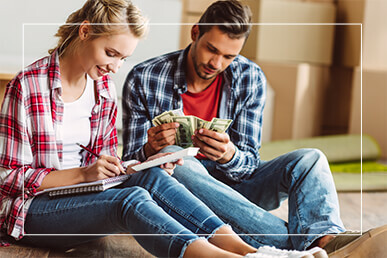 We regularly stock 15,000 items at any given time so you can have exactly what you need, what you want, and the things you will always come back for.